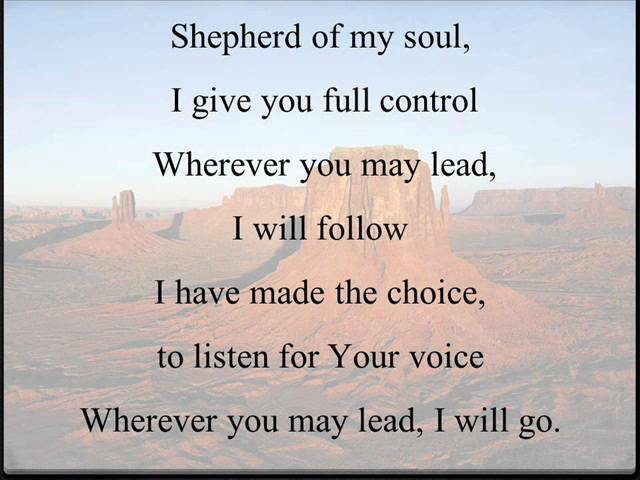 Wherever You may lead I will follow. Wherever I hear You call how my tears flow. I gladly give my heart to You Oh Lord. Should I face the stormy weather or the dangers of this world.